The creation of hit records is never a simple process. Many simultaneous factors must align for the song to be both innovative enough to break the mold and approachable enough for a mainstream audience to cozy up to it. 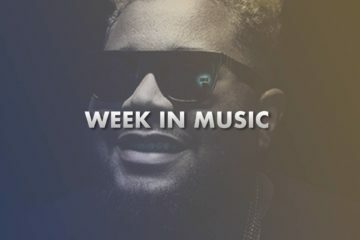 If the right amount of focus is directed toward crafting a catchy melody and hook, and the track as a whole is able to be listened to again and again without becoming stale, the artists involved can be skyrocketed to stardom. In this current era, where the producers behind such songs are slowly replacing vocalists as the top-billed name on the roster, the hit-making process has become even more fascinating and technical. 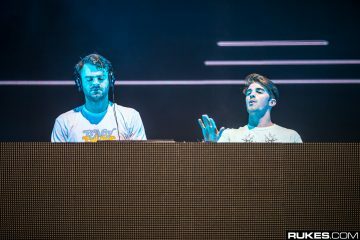 This technique is something that has been expertly refined by such creators as The Chainsmokers and Flume, each of whom recently sat down with The New York Times to reveal the stories behind some of their most acclaimed original releases. With international hits like “Don’t Let Me Down” and “Never Be Like You” under their belts, it’s clear that the two acts have already perfected the craft and reached an upper echelon of production prowess. 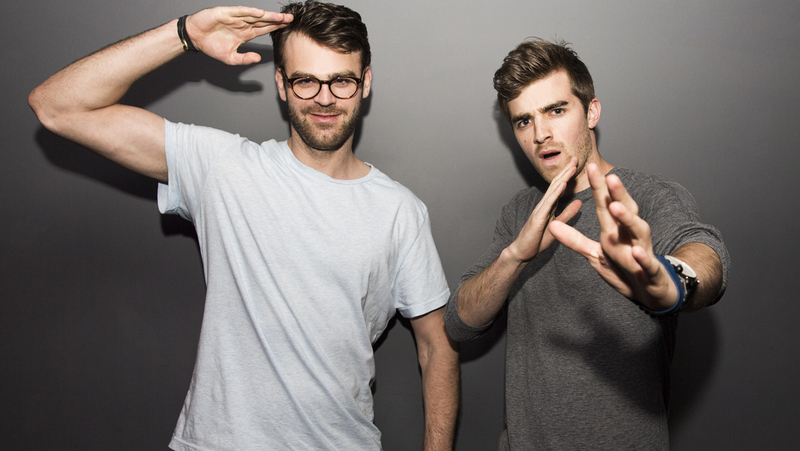 In their self-written piece for the NY Times, The Chainsmokers’ Andrew Taggart described the humble beginnings of their most famous single as a simple sample that was twisted and molded while on an airplane. Next, he said, they used the Guitar Rig plugin to create an expansive electric guitar line. 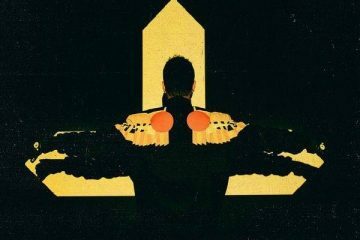 “It was a really interesting combination of this kind of indie, lonely opening that drops you on your head with this trap breakdown, combining two opposing genres,” he said. After a four-hour production session in New York with songwriters Emily Warren and Scott Harris, Taggart said, they employed the vocal talents of teenage singer Daya. Her inclusion needed almost no guidance, and soon they had wrapped up the majority of what would be the final track, he said. The two ended up bringing the entire song up a key in order to better fit Daya’s range, he said, and added the final saxophone riff for the third drop. The result of their collaboration and refined effort was a track that went triple platinum and that was streamed more than 500 million times online. 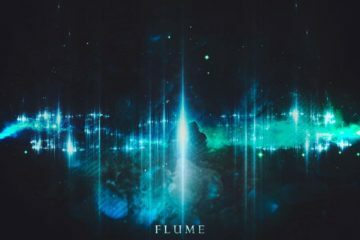 For Flume, the effectiveness of a track’s workflow comes largely from the personal connection that he and his vocalists have. When creating the idea for his album’s leading single “Never Be Like You,” however, he and singer Kai had never formally met. After sending vocals and instrumentals back and forth, he said the two met in a New York studio to work on a more concrete version of the song. 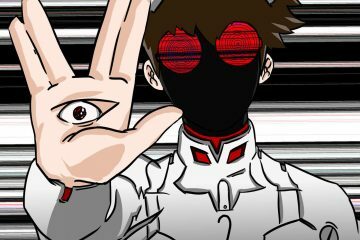 When they returned to the studio, Flume said they were able to choose a theme and more smoothly run with the idea. For both him and The Chainsmokers, it appears that the simplicity of the original idea and ability to work with collaborators both come as defining characteristics of an eventually solid product. If it weren’t for their respective teams being on the same page, their work together may not have resulted in such influential and timeless releases. 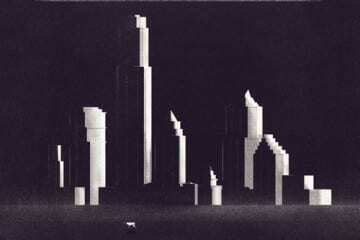 To read more about Flume’s production process, as well as that of Clams Casino, click here. 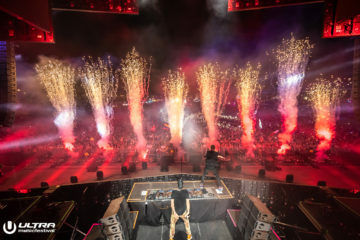 Previous ArticleJayKode & Lookas Drop Stunning Remix Of Swedish House Mafia's "Leave The World Behind"
Next ArticleTim Suby Drops New Original "k goodnight"